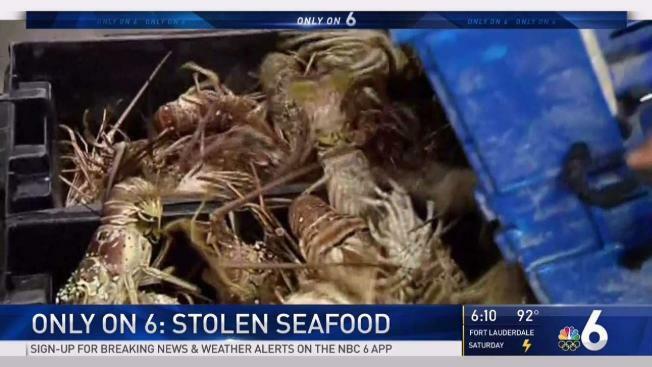 Some South Florida lobster fishermen say they’re suffering what they call an “organized and orchestrated effort” to steal their valuable lobsters. Some South Florida lobster fishermen say they’re suffering what they call an "organized and orchestrated effort" to steal their valuable lobsters. "It's an epidemic," said Mike Henry, who owns Bleaufish and catches lobsters exclusively for Fountainbleau Miami Beach. He says he’s seen substantial losses since the beginning of lobster season in early August. "These are not recreational divers taking our lobsters, but commercial divers systematically taking the lobster traps," he said. Henry, who said his traps can hold 30-40 lobsters, provided photos of lobster traps he says have been raided. The tops of the rectangular boxes had been ripped off and he says the traps were simply tossed into the reef. The fishermen say some of the stolen lobsters shouldn’t be sold because they don't meet the size requirements. "The losses this lobster season could total $4 million," said Captain Bill Kelly, who represents commercial fisherman in the Keys. Lobster season in Florida runs from August through the end of March. Commercial fishermen are meeting with Florida Fish And Wildlife Wednesday. 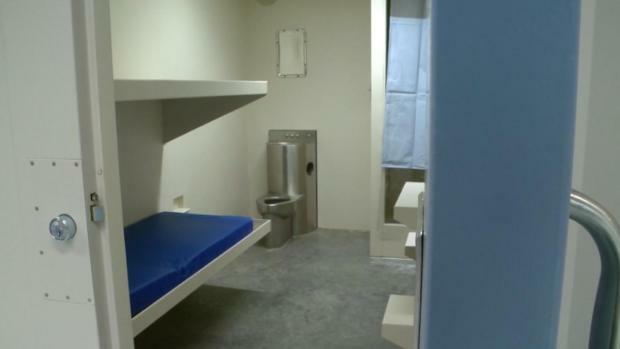 The state agency said it’s doing its best to stop the thefts. But the fishermen say there aren't enough Fish and Wildlife officers to handle the widespread problem. So, fishermen are tracking down boats they believe are launching divers taking the lobsters. They are taking photos, using drones to record, and sometimes even confronting divers. Monroe County State Attorney Dennis Ward is promising to prosecute anyone caught stealing lobster. "We are going to prosecute to the fullest extent of the law anyone caught doing this and that includes felony prosecutions," said Ward.